Happy First Day of Spring! 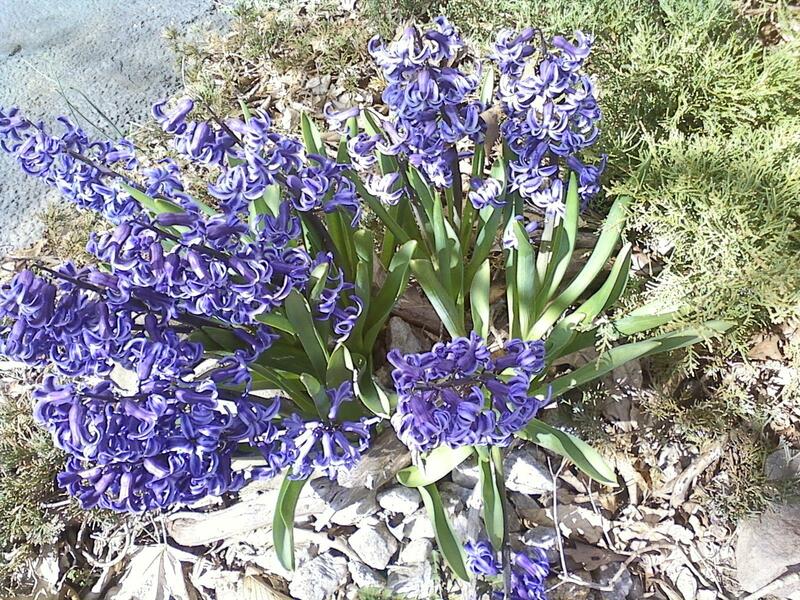 This beautiful hyacinth on the left appeared in my front yard a few days ago. 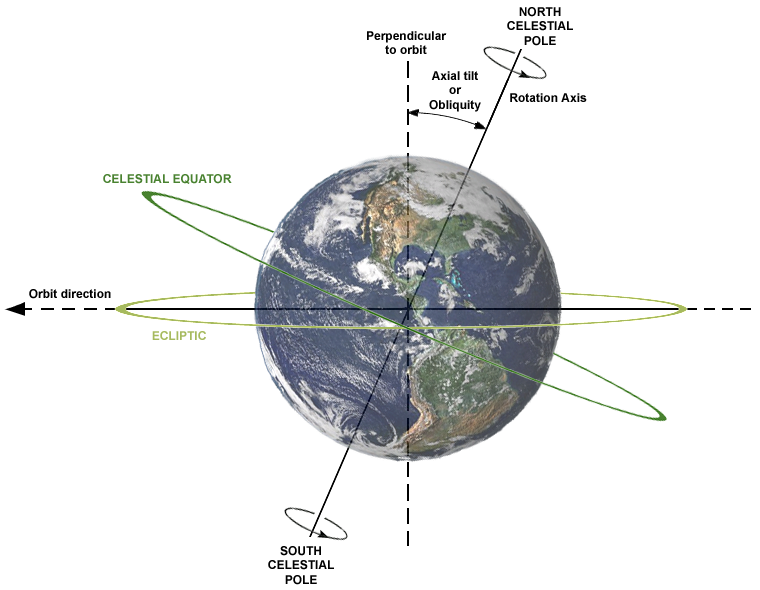 Astronomically speaking, today is the day that the Sun crosses the celestial equator (an imaginary line directly above the equator) heading north. is the analemma. It traces the path of the Sun in its annual migration to the northern and southern hemispheres. In other words, for the next 6 months, the Sun is in the northern hemisphere! Of course, any fifth grader can tell you that the cause of this is the tilt of the Earth on its axis as it orbits the Sun. Some people believe that the equinox is a day when sun rise and sun set are exactly 12 hours apart – resulting in equal day and nights. That day – when sunset and sunrise are 12 hours apart – is called the equilux. The equilux is different for different locations on Earth. The image below shows the illumination of the Earth by the Sun today. Every four years, except years ending in ’00’ we have an extra day in February. The earth’s revolution around the Sun takes 365 days, 5 hours, 49 minutes, and 16 seconds. Every four years, an extra 23 hours 17 minutes and 4 seconds and have accumulated, making February 29th. Every 200 years, the leap day is not added. 2000 was such a year. In the British Isles, Leap Day is a traditional day when women may propose marriage. In 1288, Queen Mary of Scotland required that a man accept such a proposal or be fined a silk gown in order to soften the blow. With that extra day this year, consider doing something for someone else. Take A Leap offers such a challenge.